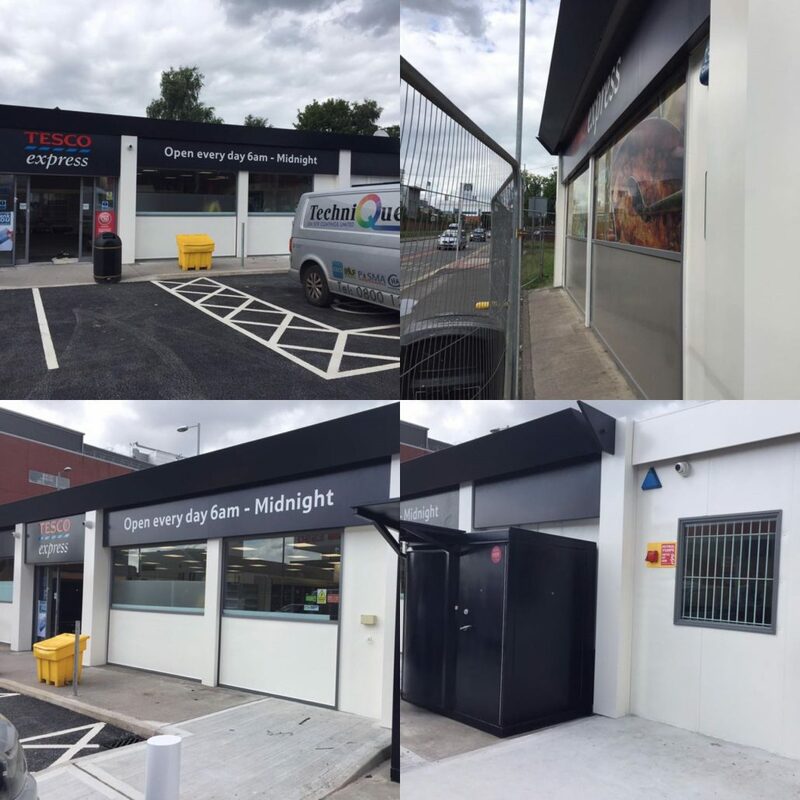 Here at Technique Coatings, our professional spray team provide the highest quality spray packages for the on-site recoating of existing shop fronts both internally and externally, including: aluminium framing – both doors and windows – and roller shutters. 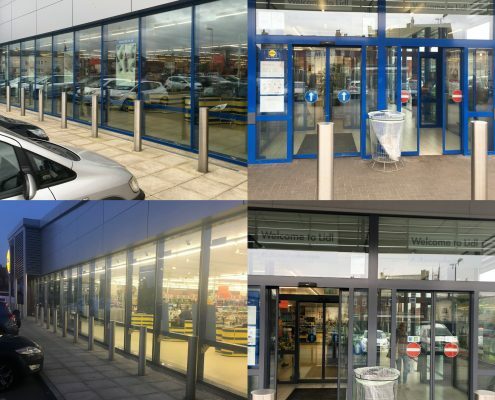 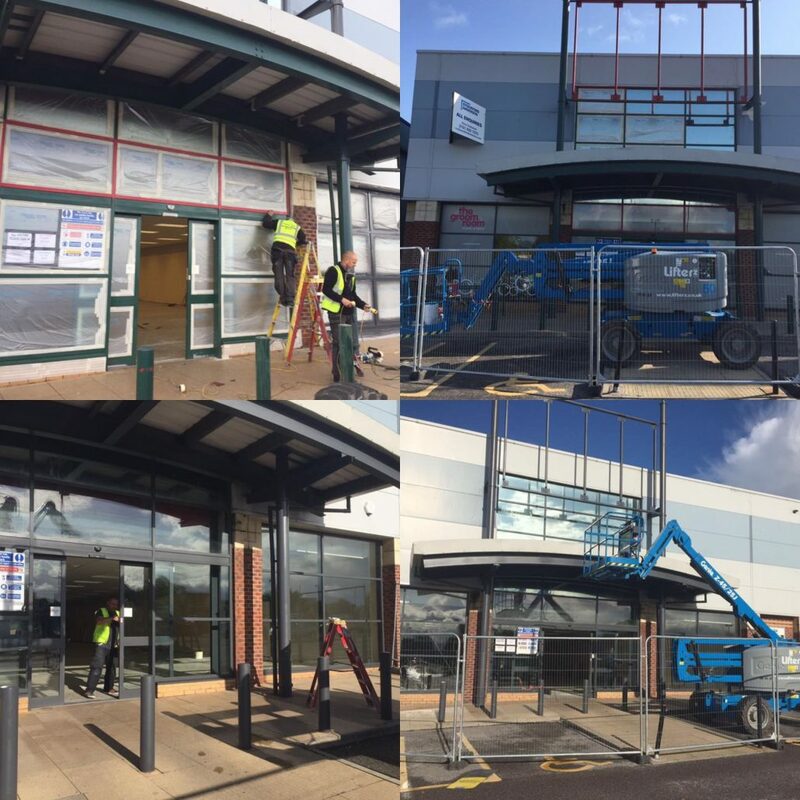 Our experienced team are able to re-spray and transform your shop front, whether you’re opening up and starting new, have damaged and flaking frames, or are an established company looking to rebrand – the team are able to provide you with a cost effective solution to removing and replacing – all with no disturbance to business or trade. 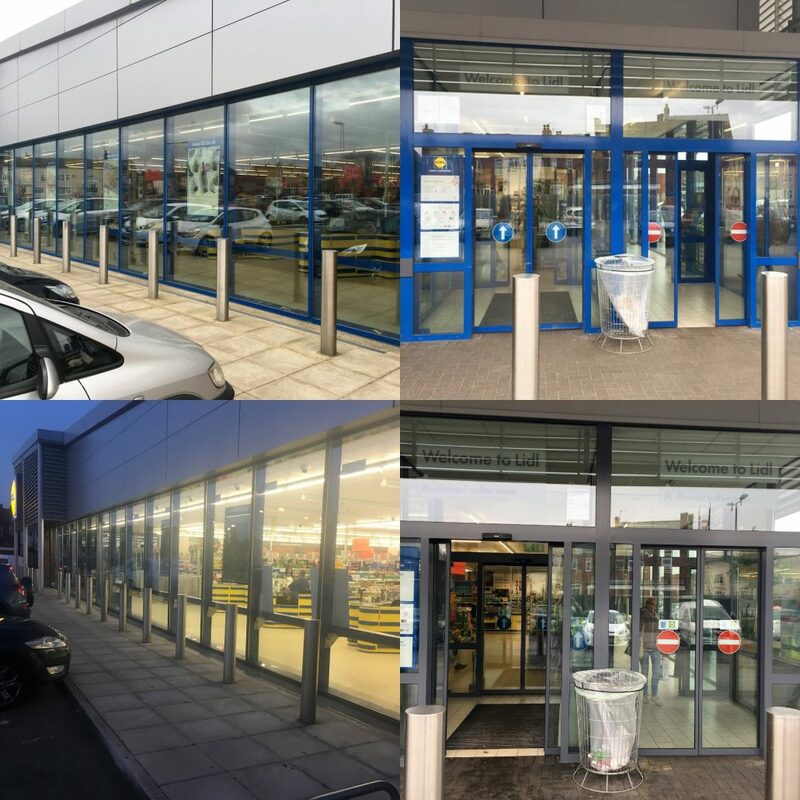 With our professional quality alongside a durable and fast-drying finish we are frequently asked to provide this service for clients across the UK. 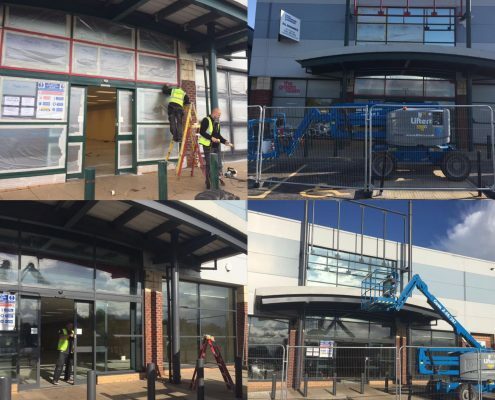 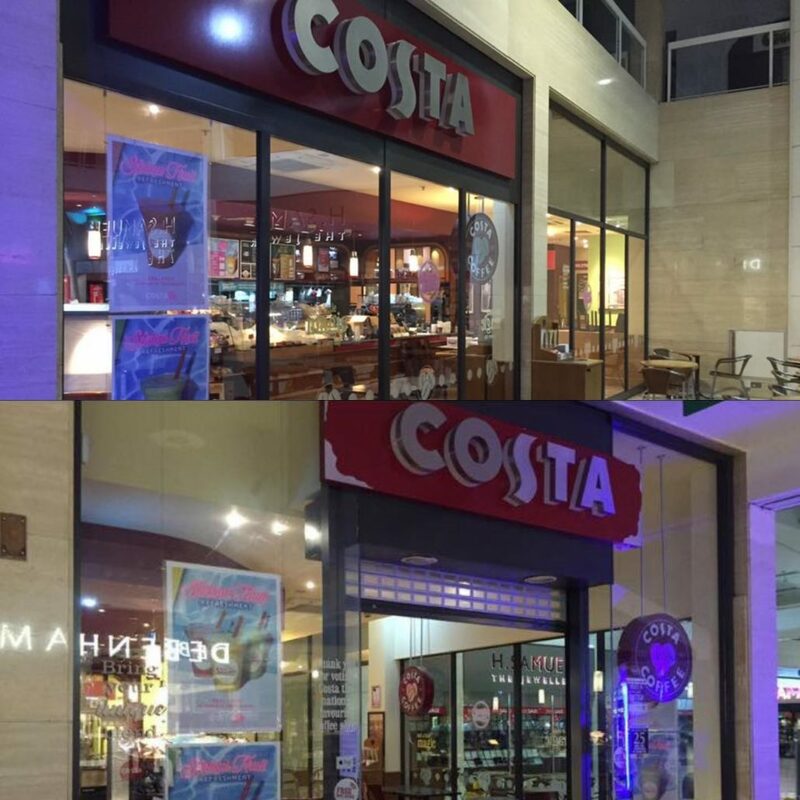 We have been contracted an abundance of re-sprays of aluminium shop fronts for both local and nationwide companies including Costa Coffee, BMW, Pets at Home and Specsavers. 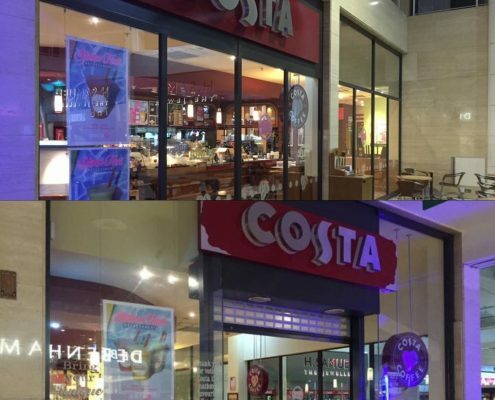 So, don’t let your shop front give off the wrong impression of your company. 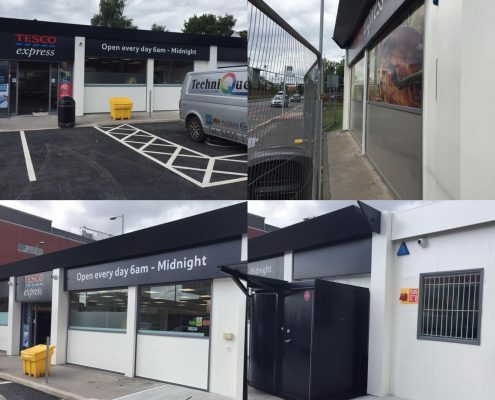 Contact our team today for a free no obligation quote.